There are currently 3 UNESCO World Heritage Sites in Cambodia. All of these sites are cultural. This is the most popular tourist attraction in Cambodia – it is also a UNESCO World Heritage Site. Angkor Wat, also known as the “City of Temples” is located in Angkor, in the province of Siem Reap. This temple complex features the largest collection of religious monuments in the world. 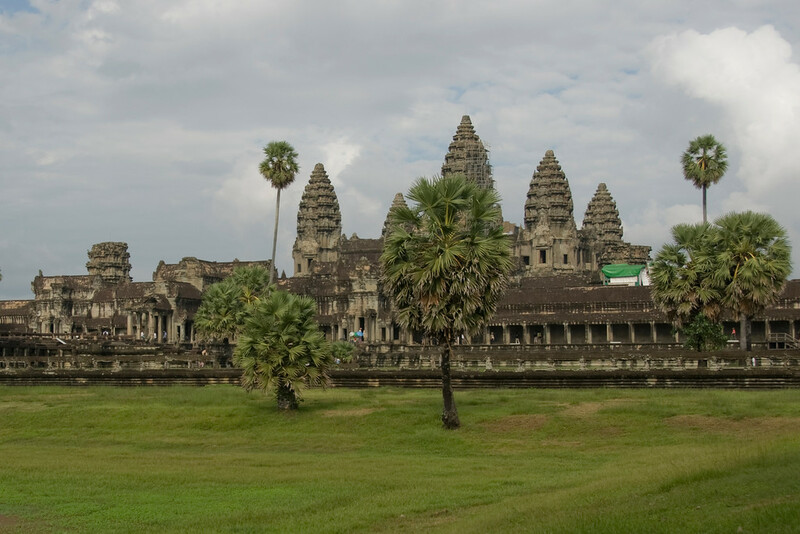 The site measures over 162 hectares and was originally constructed as a Hindu temple for Vishnu by the Khmer empire. But by the end of the 12th century, it was turned into a Buddhist temple. The Angkor Wat temple complex is also considered as the purest example of the Khmer architectural style. This ancient Hindu temple, like the Angkor Wat, was built during the Khmer Empire in Cambodia. It is located atop the Dangrek Mountains in the Preah Vihear province of Cambodia. For years, there was a dispute between Thailand and Cambodia with regards to who owned the temples. The International Court of Justice decided that the temple was indeed part of Cambodia. The temple served as an important edifice of the Khmer spiritual life. Cambodia’s newest UNESCO site is a cultural and archaeological site in the Temple Zone of Sambor Prei Kuk. It is located in the province of Kompung Thom and about 176 kilometers from Angkor. 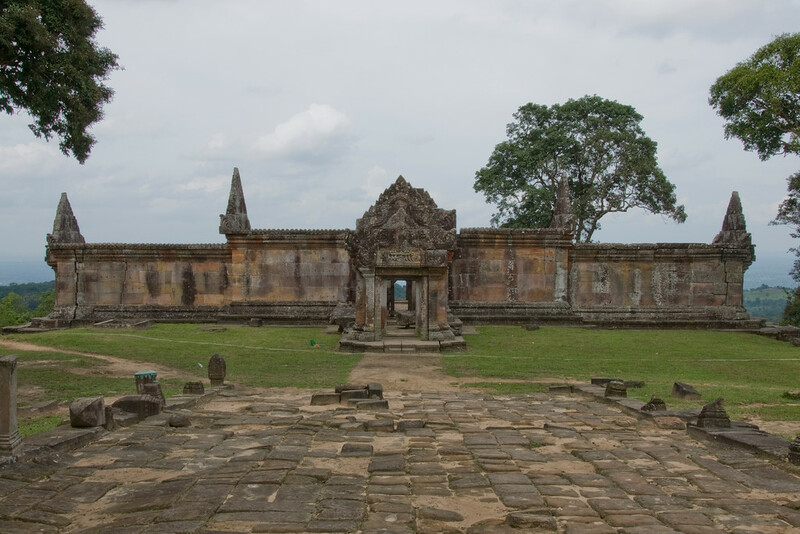 This temple complex is now in a ruined state but it was once the heart of the Pre-Angkorian Chenla Kingdom. It served as the capital and central royal sanctuary for the kingdom during the late 6th to the 9th century. The structures that make up this complex were constructed at different time periods. They mainly used brick for construction although sandstone was also built on certain structures. These temple complex structures also had various features such as octagonal towers, prasats, ponds, reservoirs, lion sculptures, and more. View all the UNESCO World Heritage Sites in Southeast Asia.